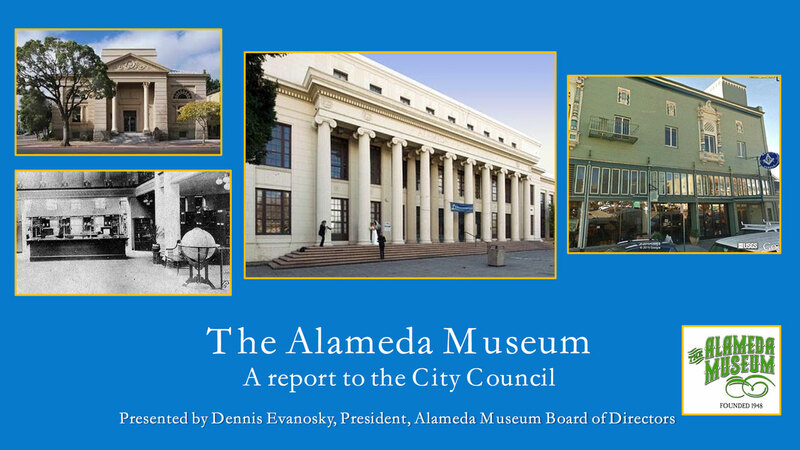 Board President Dennis Evanosky presented the Museum’s Annual Report to the Alameda City Council on Thursday evening, July 16, 2015. In his 15 minute report, Dennis covered our progress over the past year, including major renovations at the Meyers House, a tour behind the scenes in the Museum archives, the Museum’s ongoing needs for conservation supplies, and a preview of an exciting opportunity to land a matching funds grant from the State of California. 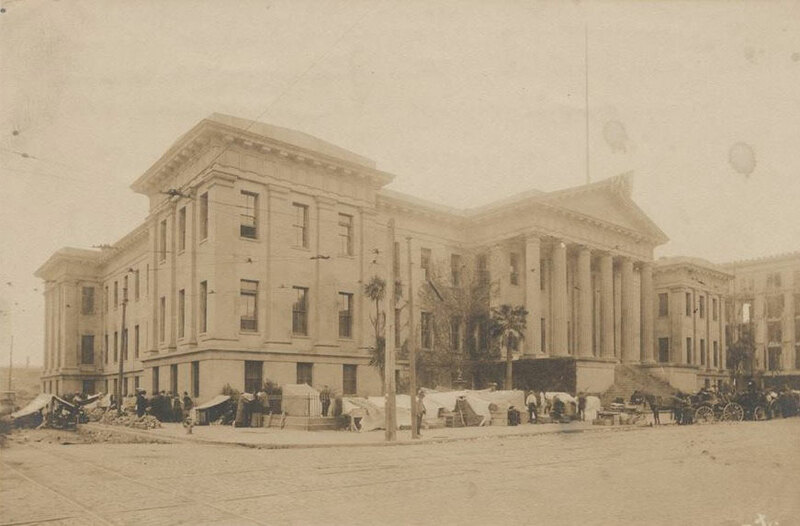 The report was well received by the Council, with all Council members and the Mayor agreeing that the Museum was an important cultural institution in the City, deserving the support of the community and the City. Click the following link if you would like to view Dennis’ presentation. 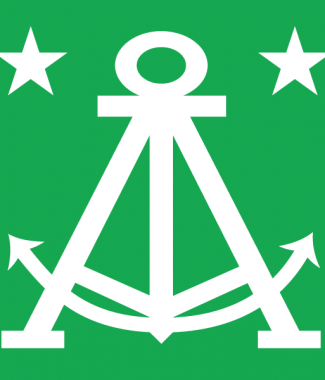 Or click the following link for a page that has the link to view the video of the council meeting; agenda item 3B is about 15 minutes into the video.